An implant-based tooth reconstruction is a procedure that follows the implantation treatment. 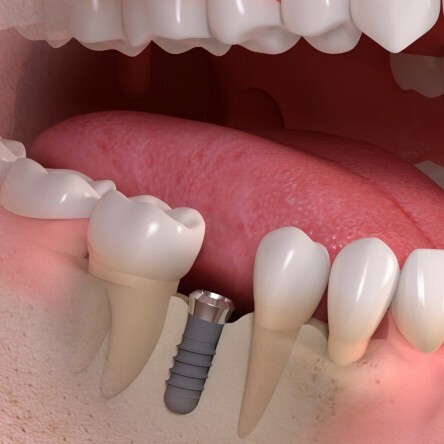 When placed in the jaw bone, the dental implants grow in. 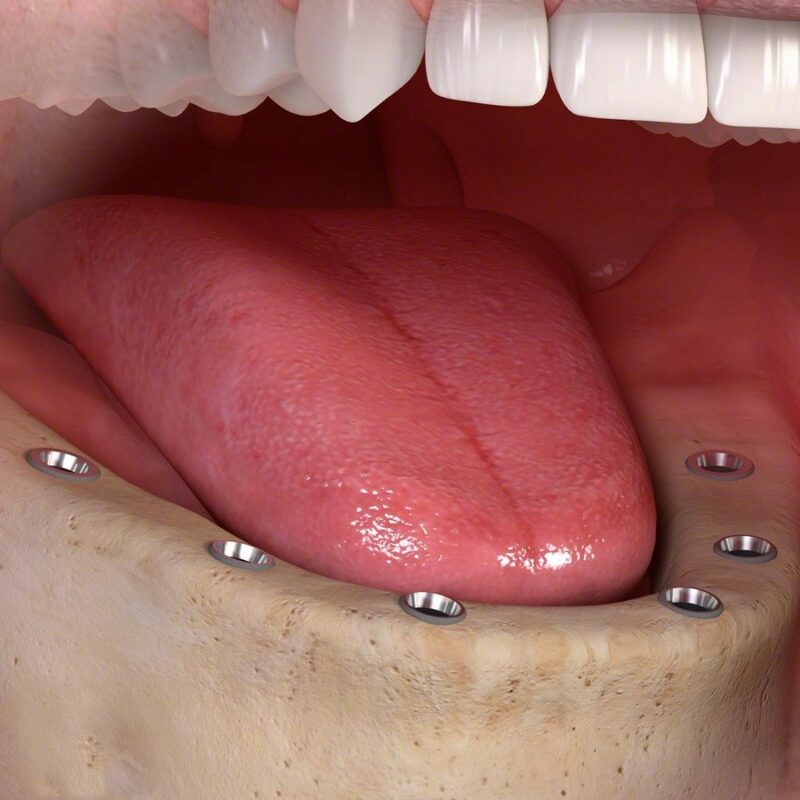 After implantation, the embedded implant becomes the foundation for a prosthetic restoration. 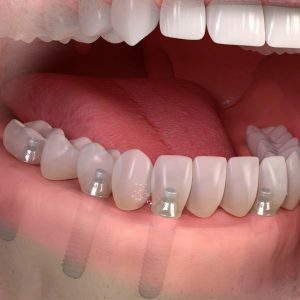 An implant-based tooth reconstruction is carried out using (special) prosthetic connectors. A crown or bridge is placed on them. The elements connecting dentures and implants are special tenants, beams or telescopes. As a standard, titanium connectors or equally durable but more aesthetic, zirconium connectors are used. 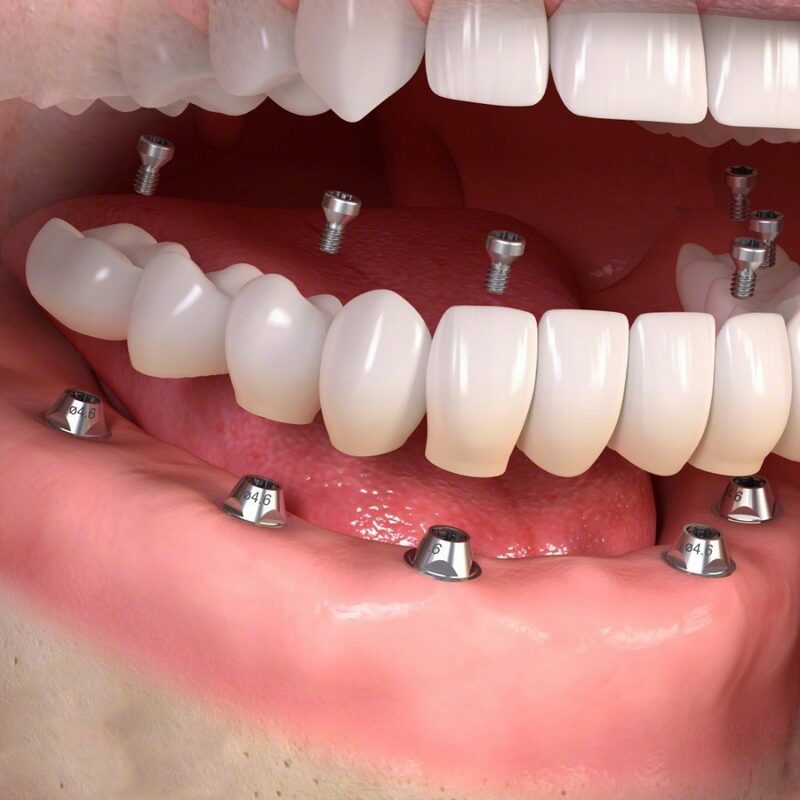 The dental crowns are embedded on the implants. 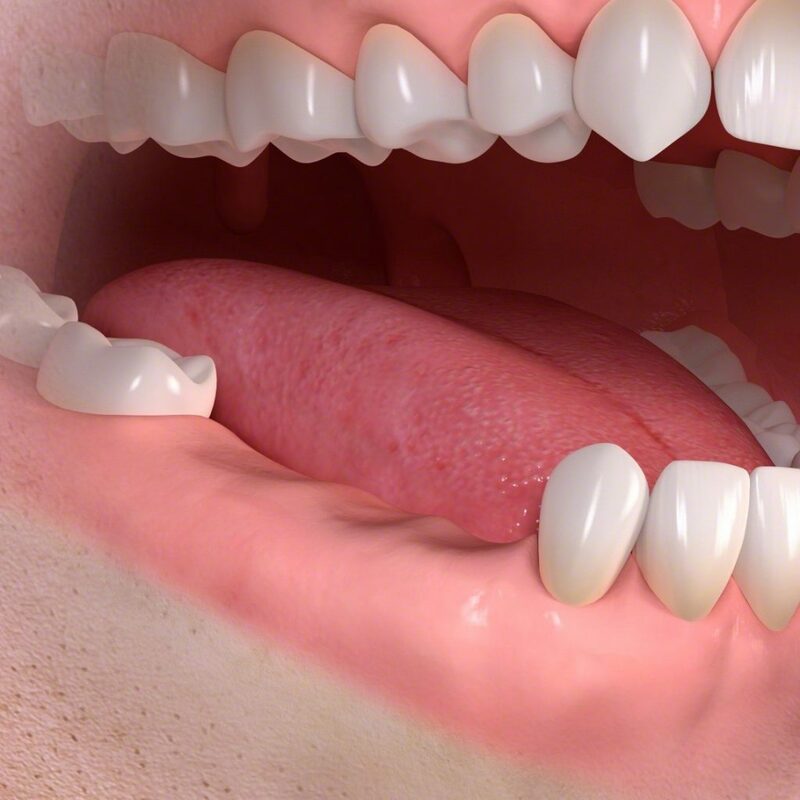 For the front teeth – because of the high aesthetics – they are usually zirconium crowns. The zirconium crown is the most technologically advanced achievement of modern dentistry. 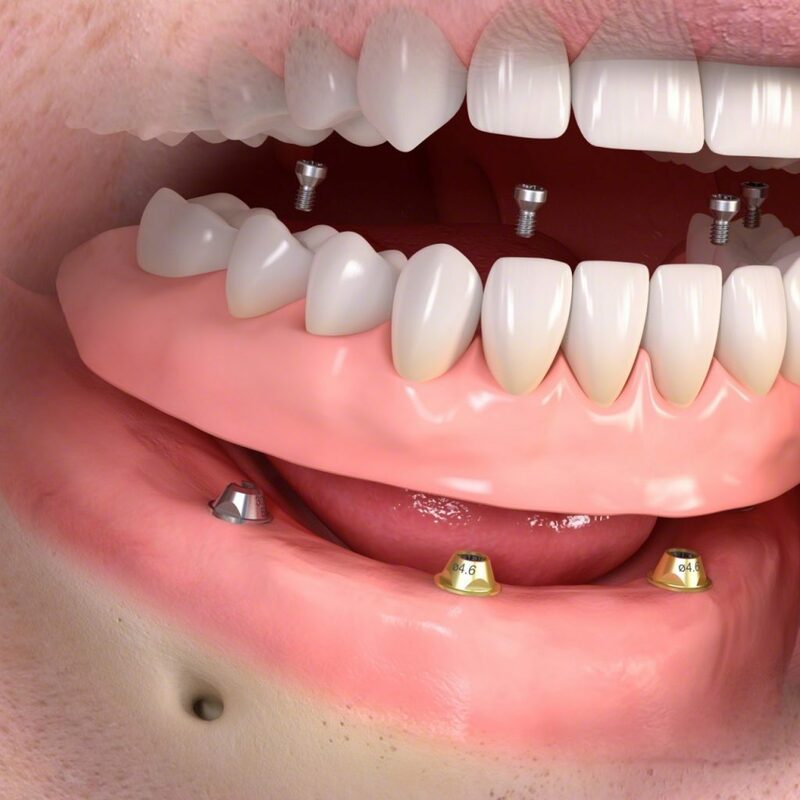 Then the solution is a single prosthetic crown. 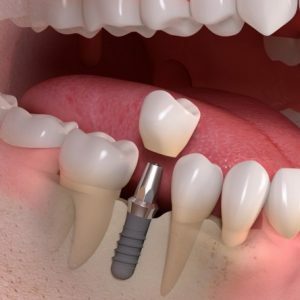 The implant replaces the missing tooth root, leaving adjacent healthy teeth intact. A prosthetic bridge based on 2 or more implants. 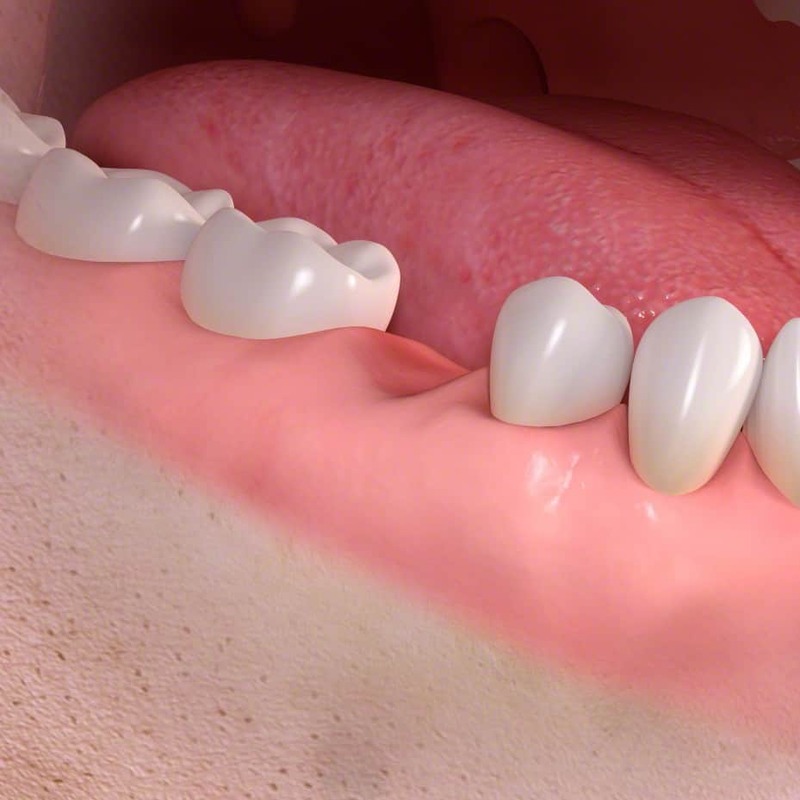 The advantage of bridges on implants is that the healthy neighboring teeth remain intact. The implant also acts as a support for the crown, transferring biting forces to the bone, preventing its disappearance. When using a traditional prosthesis you may face problems with fitting and maintenance. 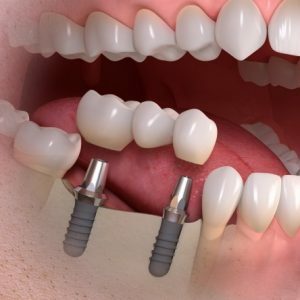 A more beneficial solution may be to rebuild the jaw or mandible with a removable denture based on 2-4 implants. The prosthesis is fastened with the use of locators/connectors. Implants enable the preparation of the upper prosthesis without the palatal plate. The taste sensation is improved, there is more room for the language. 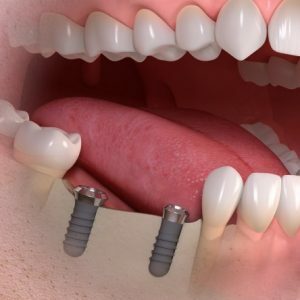 Implants based prostheses are a good solution for patients who have not been satisfied before using removable dentures. 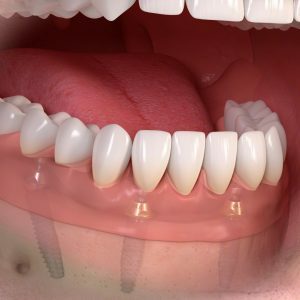 An implant-based prosthesis can provide better fit and higher stability than a conventional solution. Implants have the role of anchoring for precise retention elements fixed in the prosthesis. There are various types of retaining elements and systems all working to the advantage of maintaining the prosthesis. The prosthesis is pulled out to carry out daily hygiene treatments. An alternative to the removable prosthesis is a prosthetic bridge based on 4-6 implants. 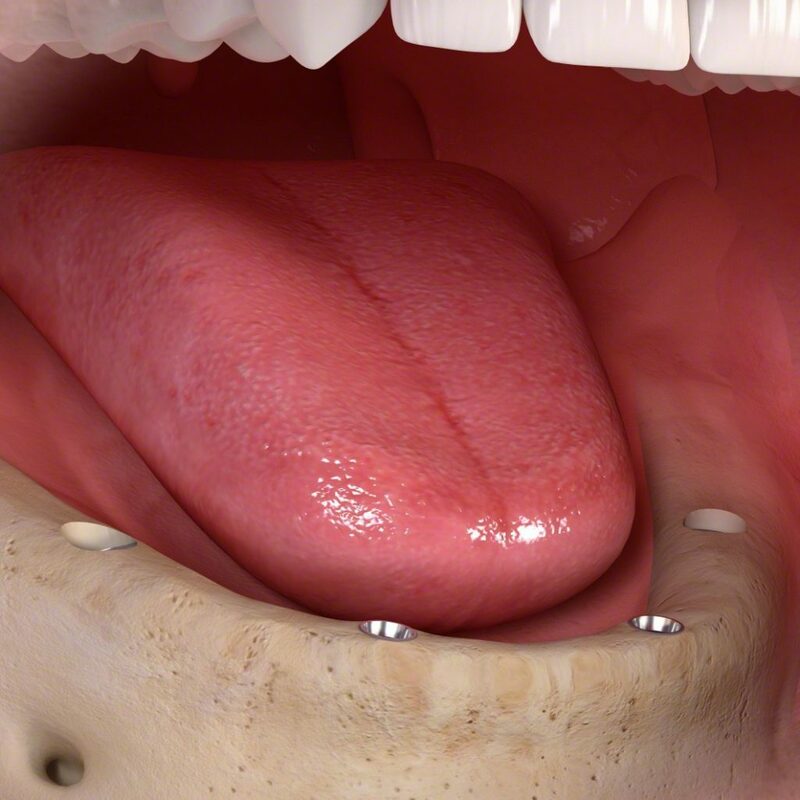 The bridge is cemented or bolted to implants. Such a solution is comfortable and it stays securely in place, looks natural and requires less attention in everyday use and care. Check the limited offer for dental implants with prosthetic reconstruction (porcelain crowns, prosthetic bridges, implant-based dental reconstructions). He graduated from the Medical Academy in Warsaw. Since 1999, he has been actively involved in dental implantology. He is a member of the National Association of Dental Implantology. In 2009 he obtained the title of implantologist at the University of Frankfurt. He participated in many conferences and courses in Poland and abroad, among others in Sweden, Germany and the United States. In 2012, he completed master studies in implantology at the University of Frankfurt. 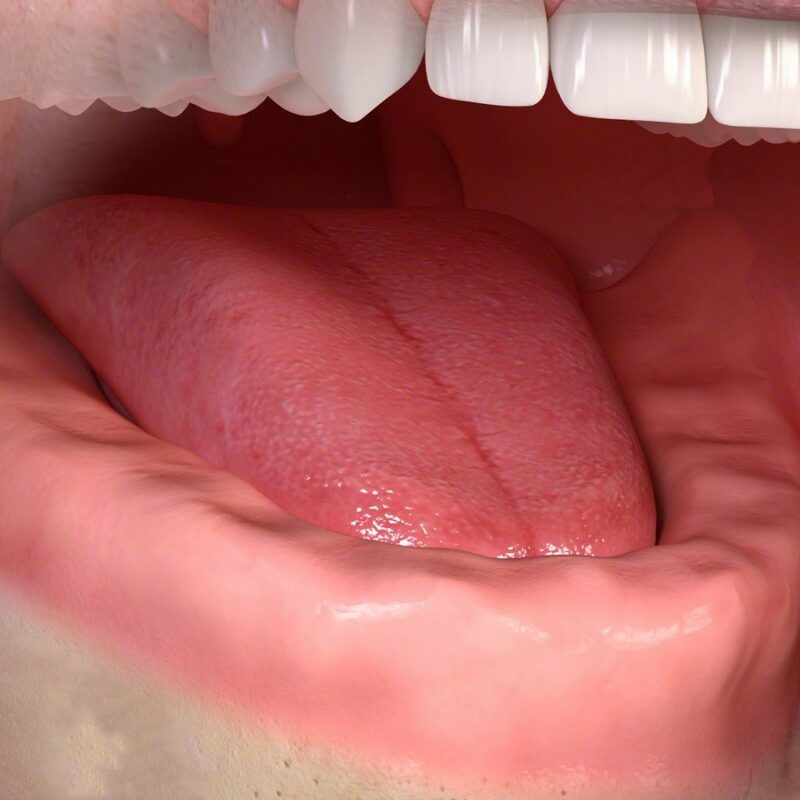 Has clinical experience in many implantological systems. 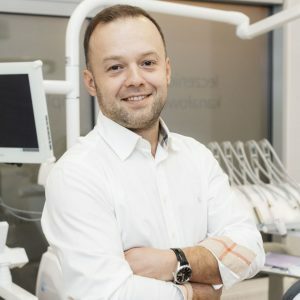 His main professional interests are related to the subject of advanced implant surgery, augmentation techniques and various methods of Patient’s prosthetic reconstructions.